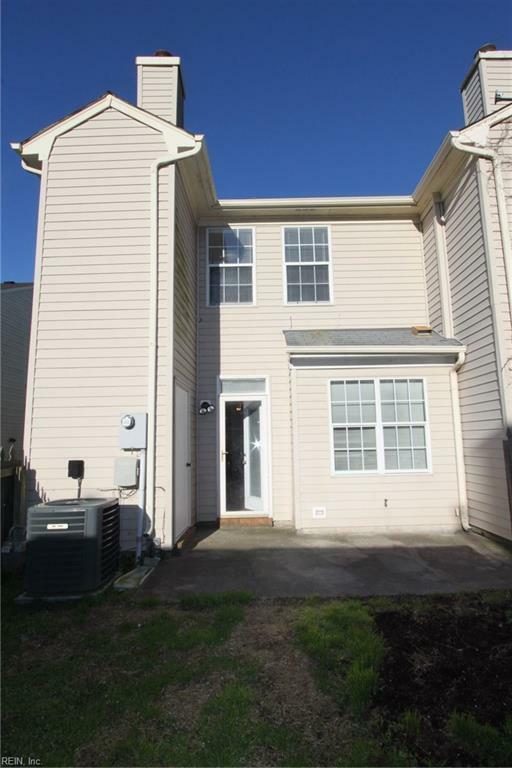 4409 Rivermill Ct, Portsmouth, VA 23703 (#10247379) :: Abbitt Realty Co.
Pristine and ready for moving in. 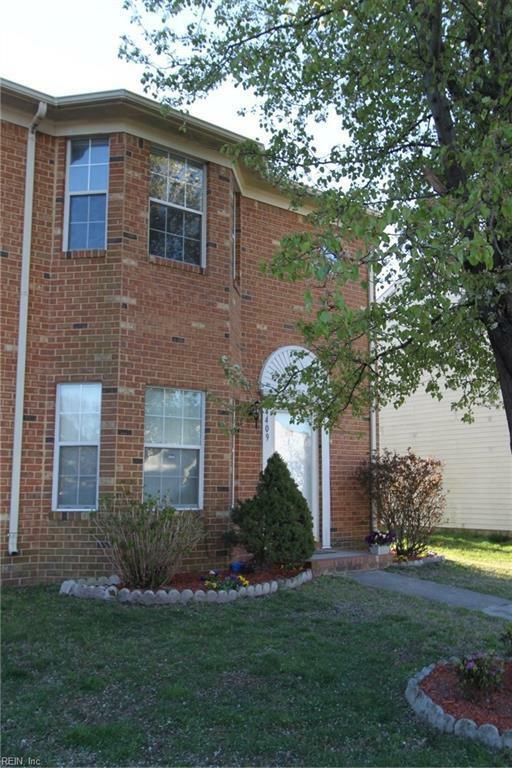 One owner well maintained end unit townhouse. 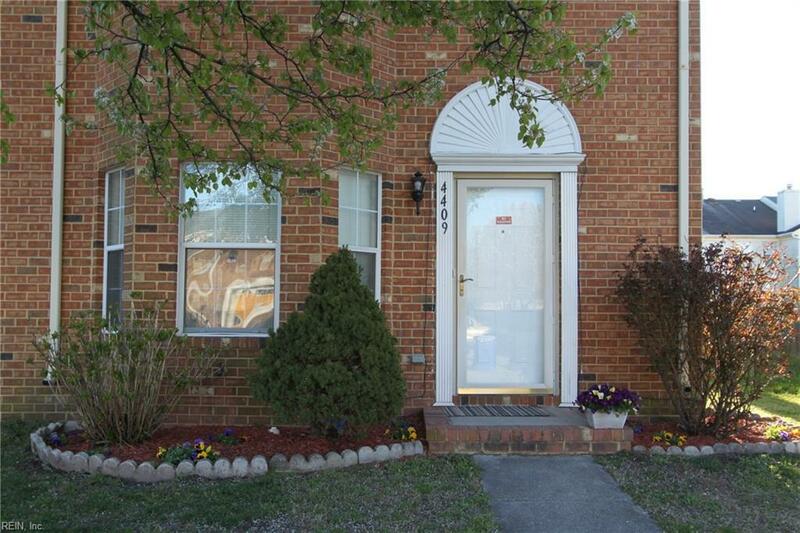 Centrally located with easy access to interstates and shopping. New carpet in bedrooms, hall and stairway. Electrical panel was just updated, new flooring in two bathroom, new garbage disposal and kitchen faucet, new exterior door on storage shed, new laminate flooring in kitchen, interior was freshly paint in neutral color. 2 ton AC installed in 2016 with programmable thermostat. Water heater new in 2015. Dishwasher new in 2016. Walk in closet, bay window and vaulted ceilings in the master bedroom. Laundry closet conveniently located on the second floor. Fully fenced backyard. Storage shed for additional shed. 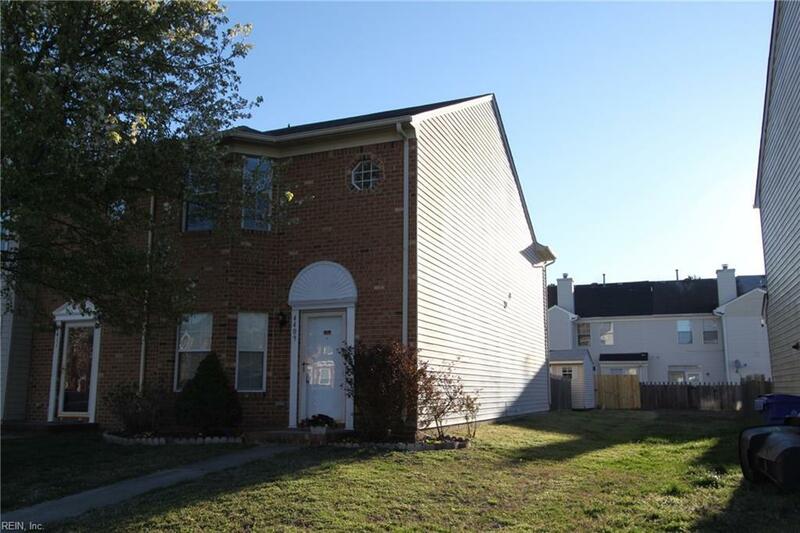 At settlement, sellers offer a one year basic home warranty with First American.